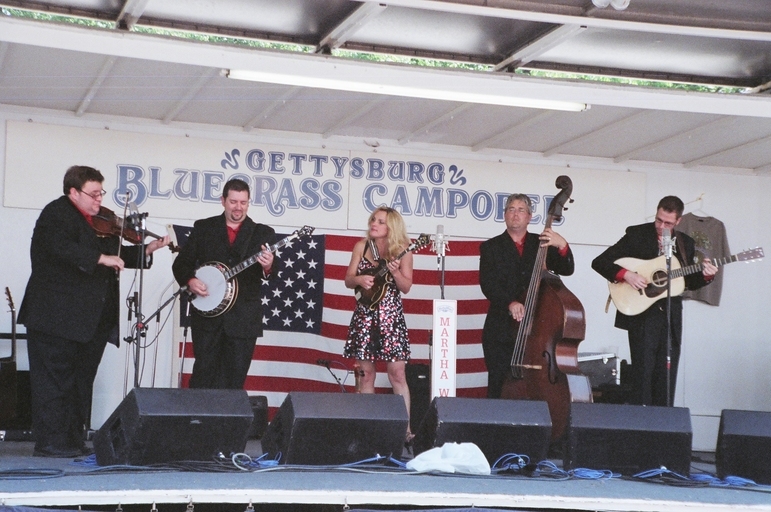 The Gettysburg Bluegrass Festival was founded in 1979 by Joe & Lil Cornett and is now operated by Rich and Cyndie Cornett Winkelmann and their dedicated staff. 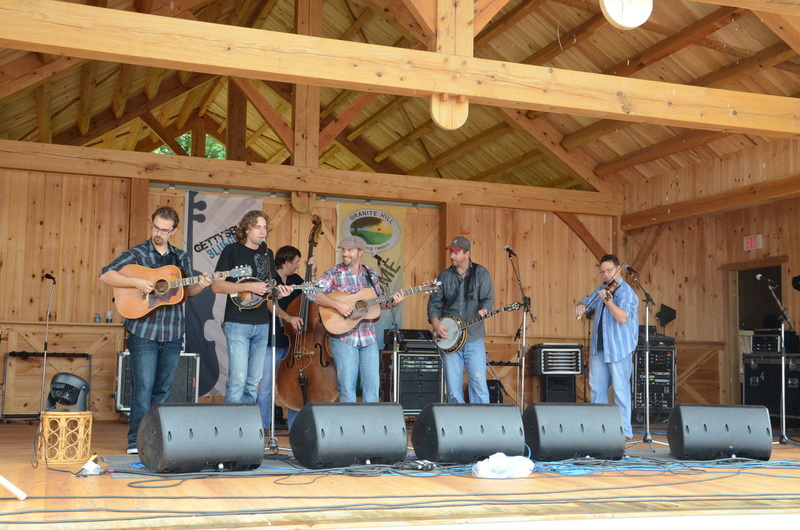 Originally a 3 day event held in early May and mid-September, the festival ultimately expanded to 4 days and moved to mid-May and late August, when it is currently presented. 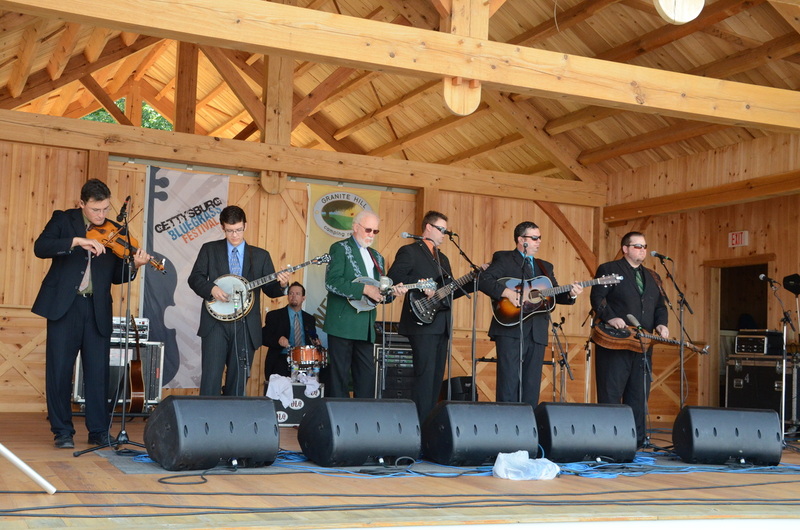 May 16th – 19th and August 15th – 18th of 2019 mark the 78th and 79th festivals and over 39 years of outstanding bluegrass entertainment. 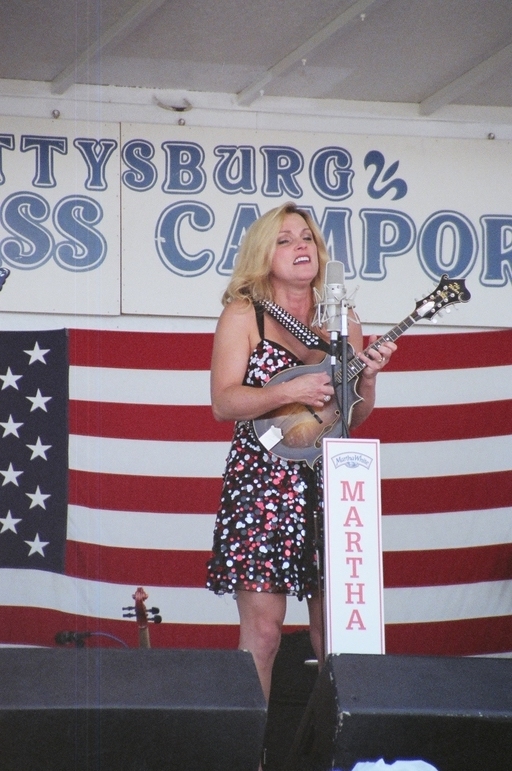 And what history Gettysburg has made in those 73 prior festivals. 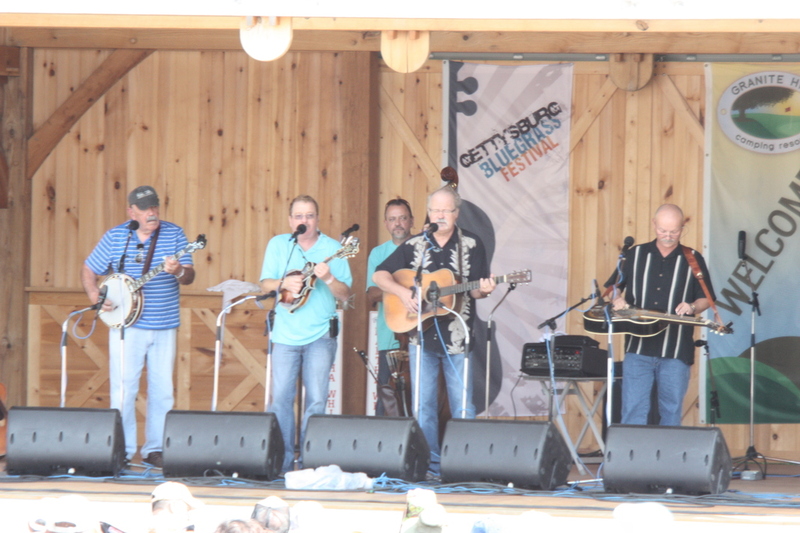 The “Old Trailer” Main Stage at Gettysburg has hosted stellar performances by a veritable Who’s Who of Bluegrass during its long tenure. 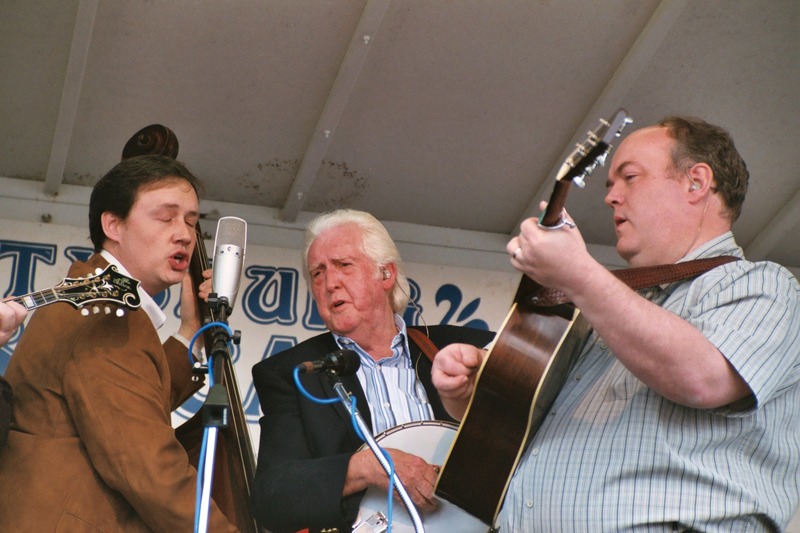 The Father of Bluegrass himself, Bill Monroe performed on this stage several times, including on his 75th birthday, September 13, 1986. 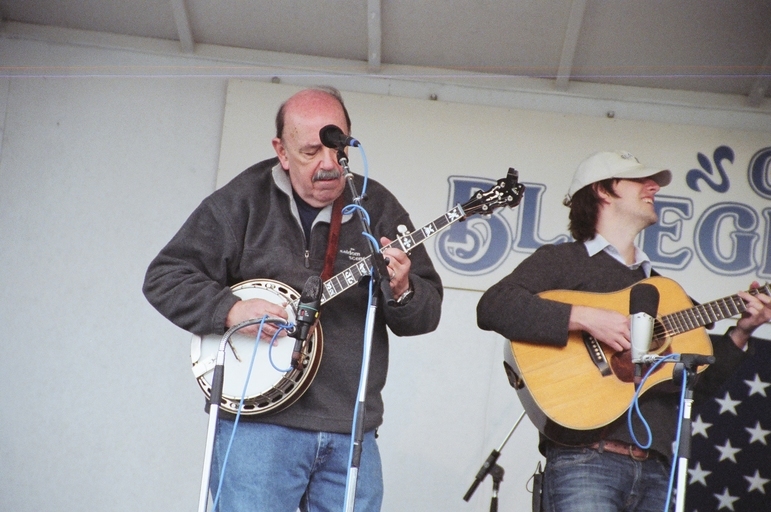 The late, great John Duffey played every Gettysburg festival from 1979 until his untimely death in 1996. 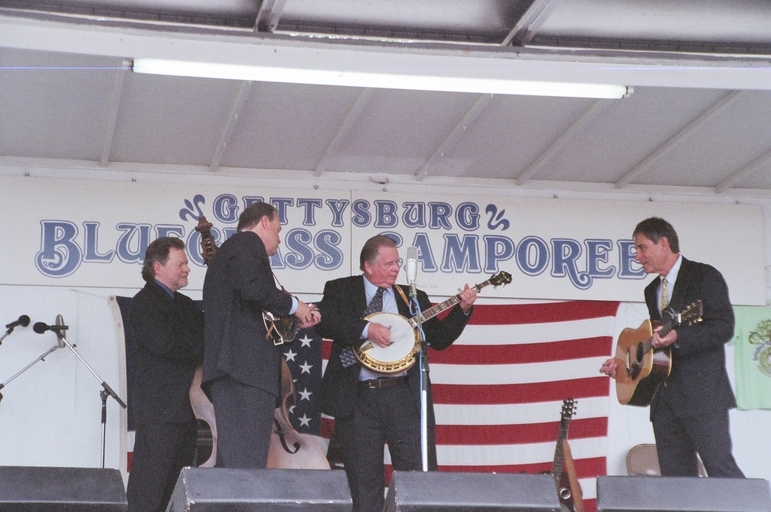 Charlie Waller was also a regular fixture at Gettysburg and sadly passed several days before he was scheduled to perform once more for his Gettysburg Fans. 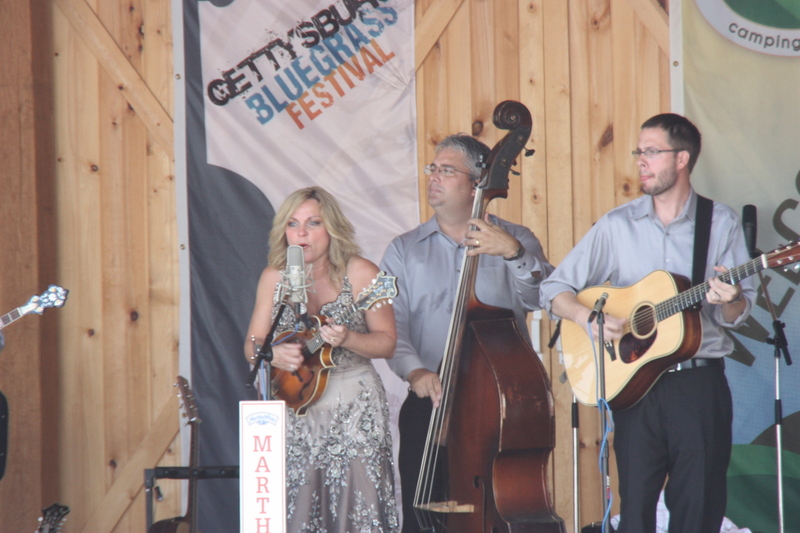 Alison Krauss played Gettysburg every year from her Senior Year of High School until 1998. 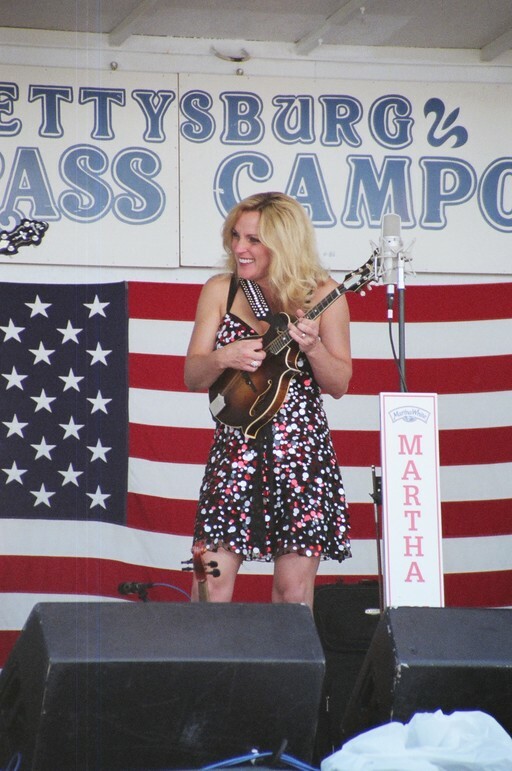 Ralph Stanley, Rhonda Vincent, Ricky Skaggs, Dry Branch Fire Squad, Del McCoury, Doyle Lawson, The Seldom Scene, J.D. 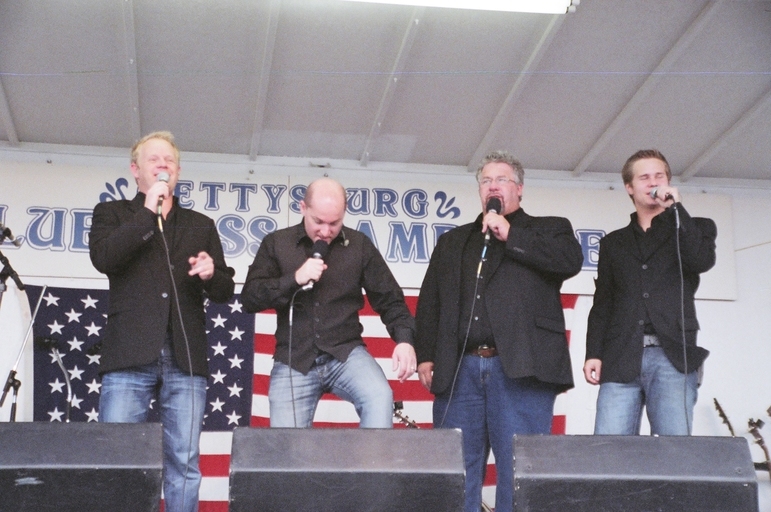 Crowe, Tony Rice, among others are all veterans of numerous Gettysburg performances on the “Old Trailer” Main Stage. 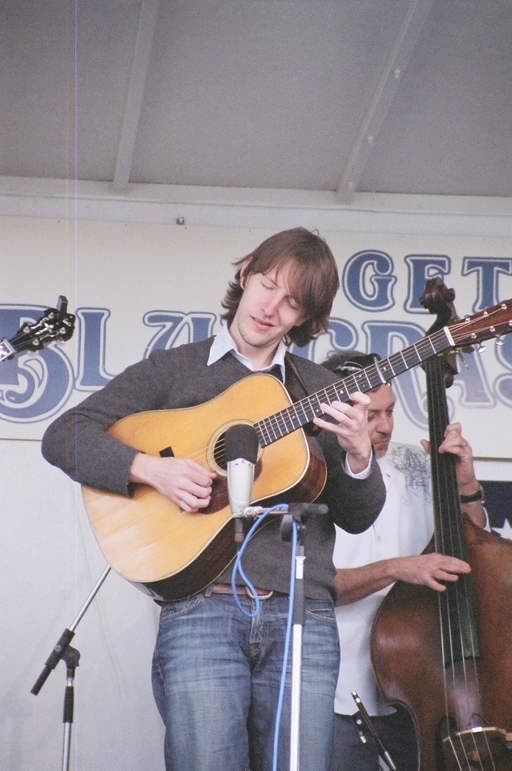 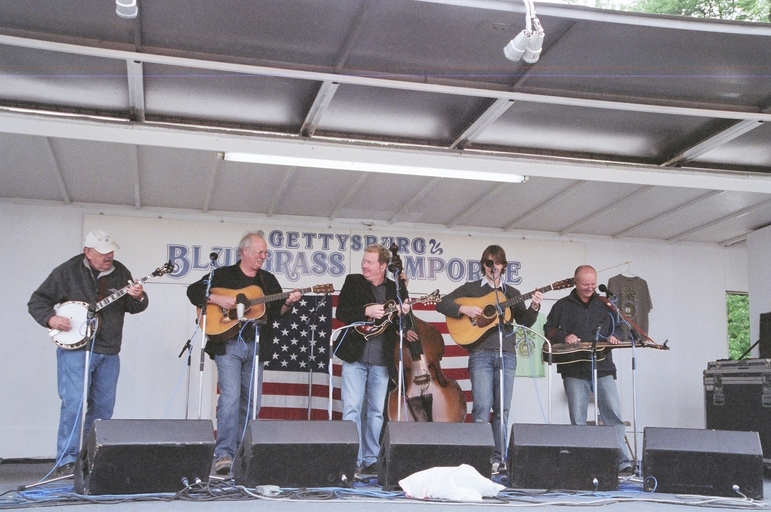 Our Workshop Stage was the scene of the original “Dobro Summit”, the first ever on-stage performance by Josh Graves, Mike Auldridge, and Jerry Douglas. 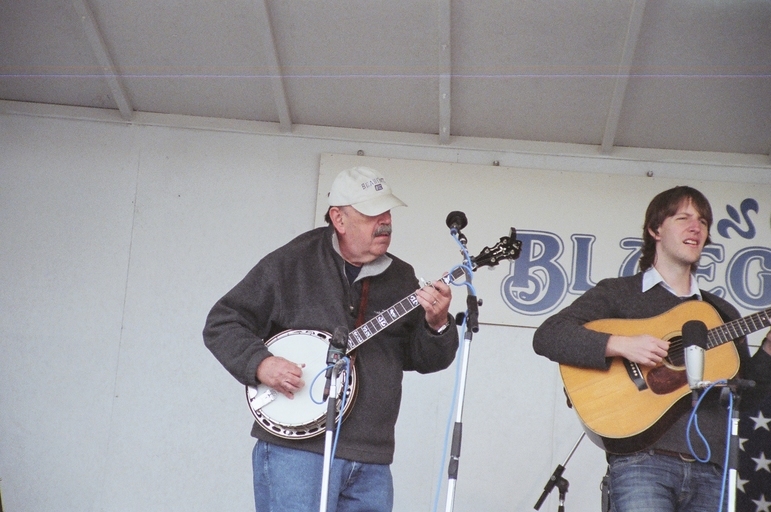 And more than a few artists who perform here now were little kids their first time at the festival. 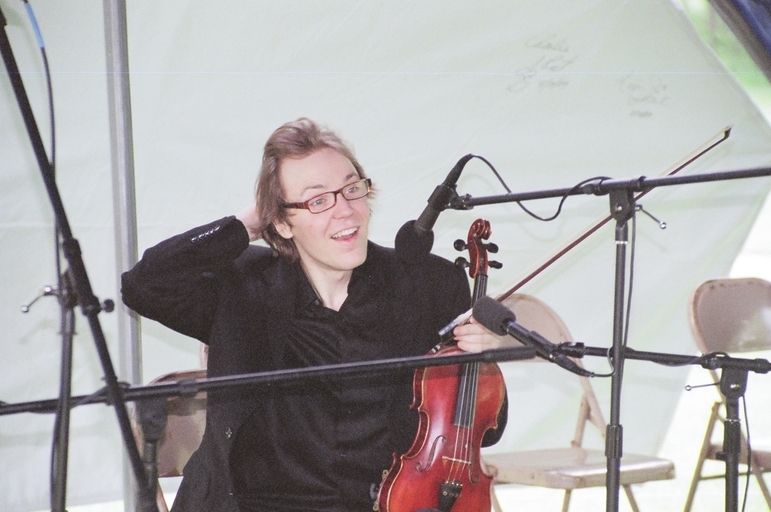 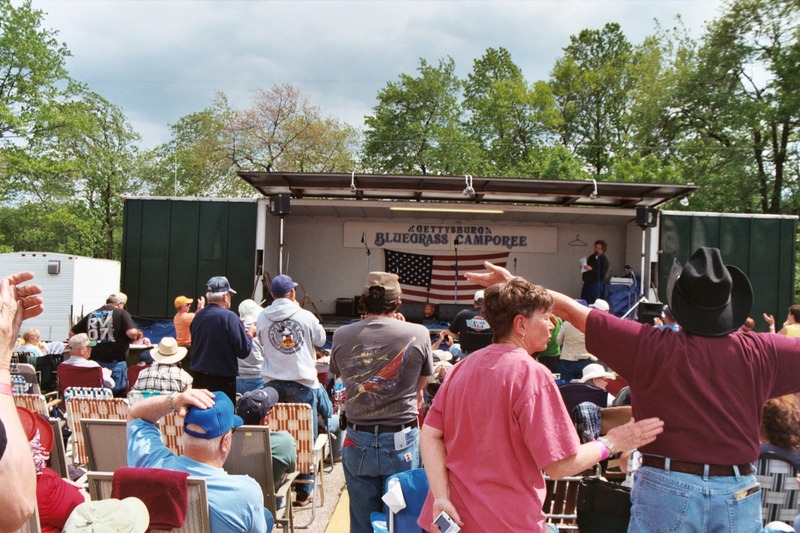 2010 was a most memorable year in the history of The Gettysburg Bluegrass Festival, as it was the year that the “Old Trailer” Main Stage was relegated to the annuls of history. 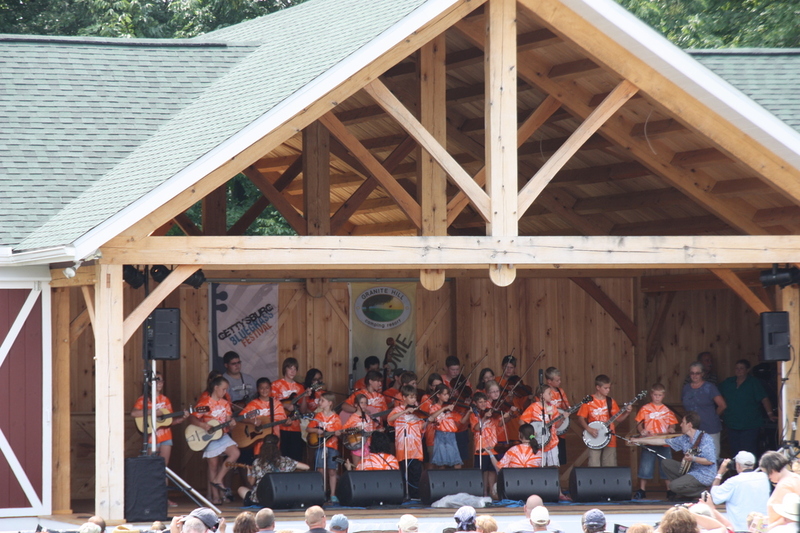 It was replaced by Sterling Pavilion, a beautiful “King Post Truss” timber frame structure built in the architectural traditions of the surrounding area. 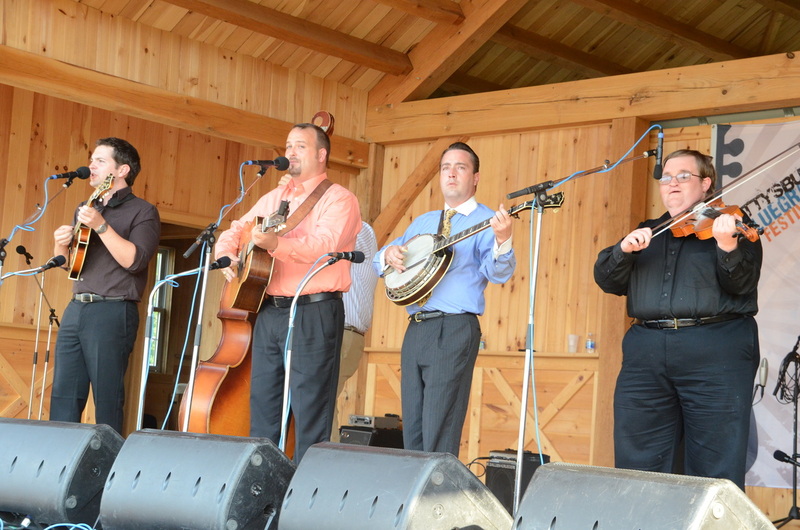 And by all accounts it sounds as good as it looks! 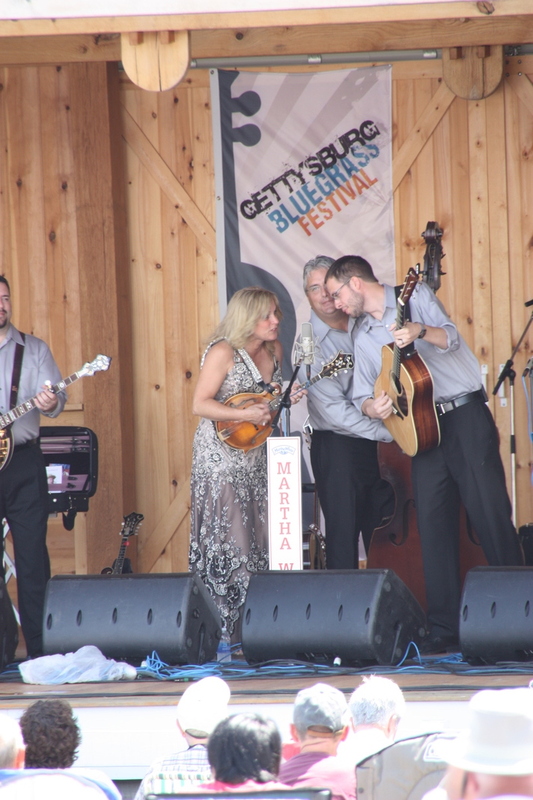 Our May show, the 60th in our history, saw the return of Alison Kraus & Union Station to Gettysburg after more than 10 years. 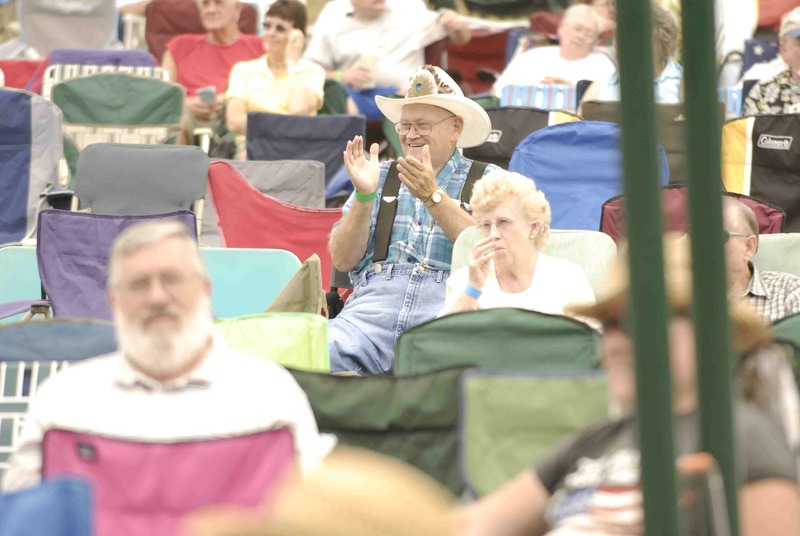 Judging by the near record turnout, it was a long overdue homecoming! 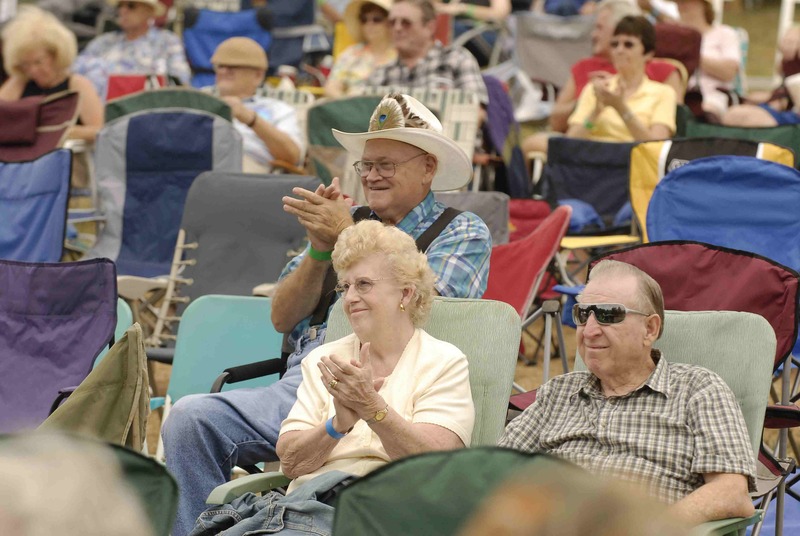 And when Tony Rice strolled onto the stage Alison herself exclaimed, “This is really special!” August highlights included a rousing Friday night performance by Tony Rice & Mountain Heart as well as the return of stalwarts IIIrd Tyme Out and The Grascals. 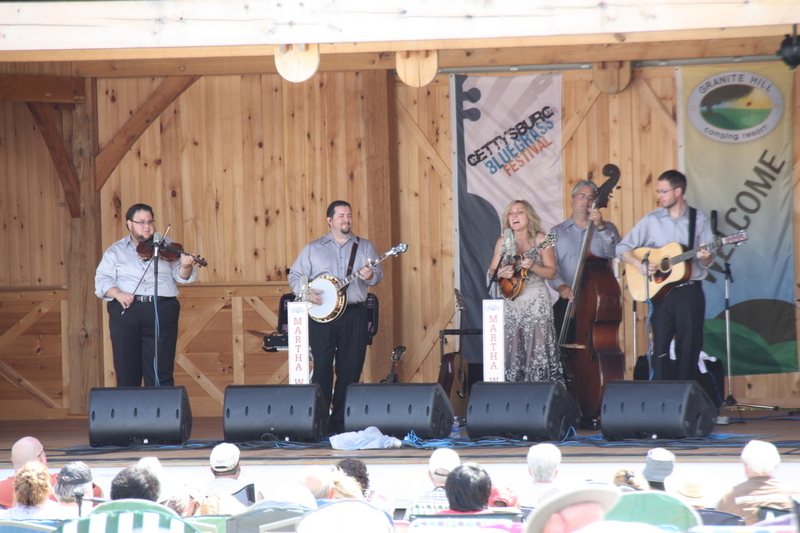 Saturday was another fantastic day of bluegrass and fan favorites Dailey & Vincent and the Steep Canyon Rangers did not disappoint. 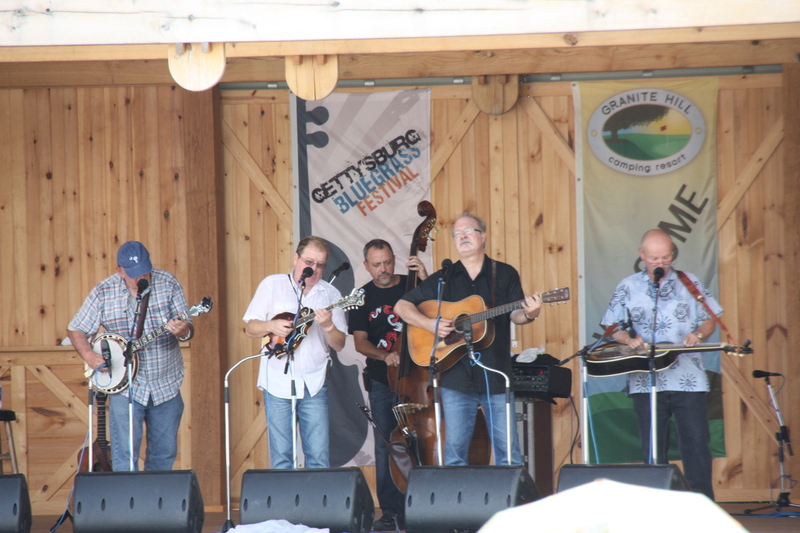 And of course, Gettysburg Bluegrass Festival just wouldn’t be the same without Dry Branch Fire Squad and The Seldom Scene. 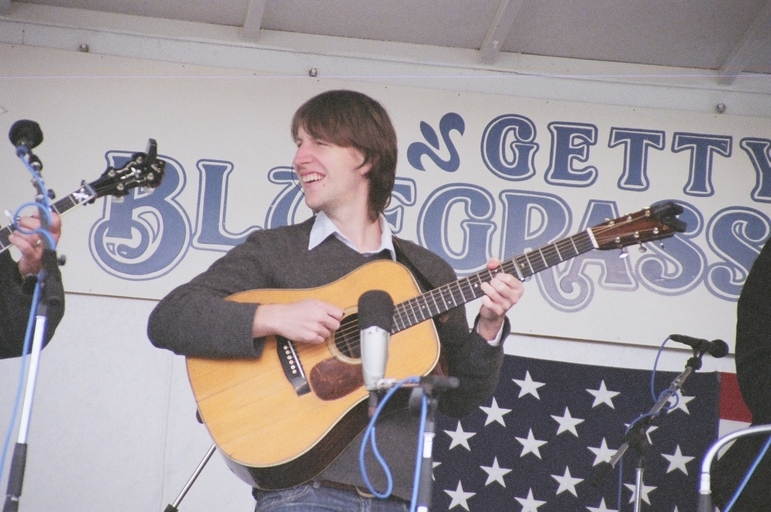 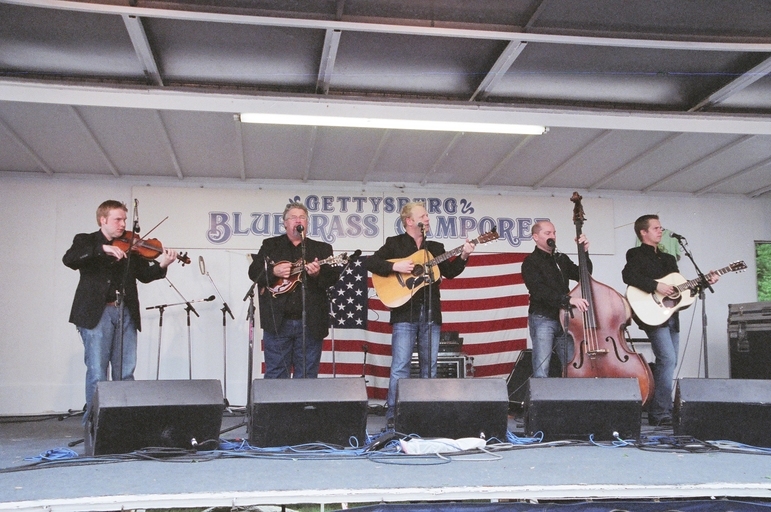 The Gettysburg Bluegrass Festival is known not only for presenting top notch Bluegrass music; but is also known as a premier place to bring the entire family for a wonderful music lover’s outing. 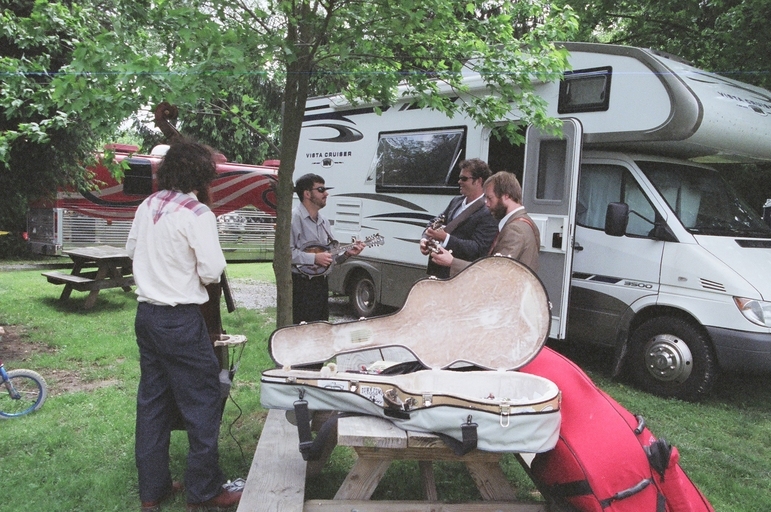 Granite Hill Camping Resort, the host of the festival, offers a near perfect setting for the presentation of bluegrass music. 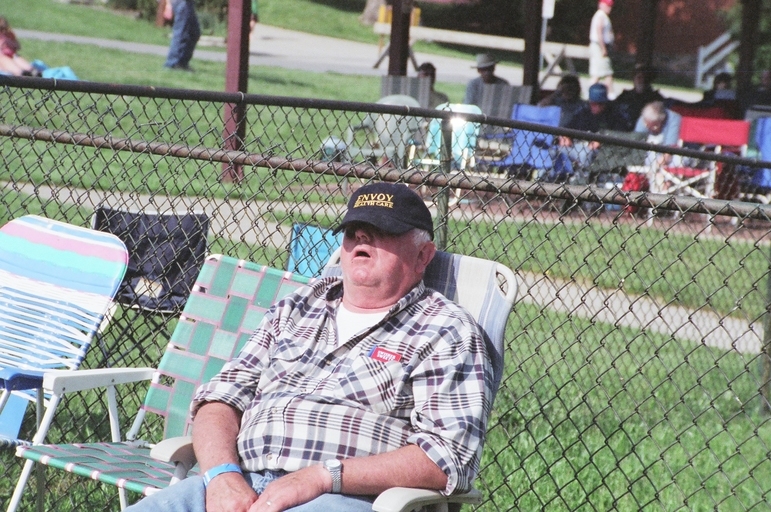 With its spacious grounds and modern facilities, families can relax and kids can play. 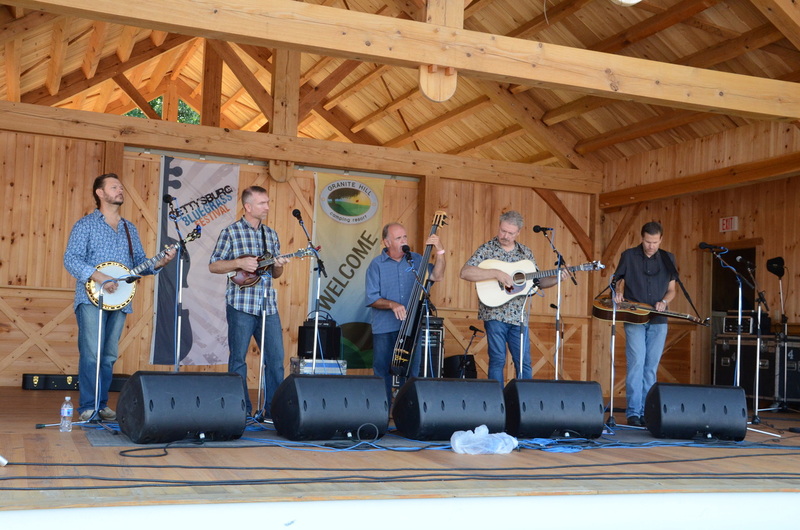 During a break from the music, the stocked trout pond, fabulous Adventure Golf Course, playgrounds, tennis court, game room, and the bass & boating lake will provide a welcome diversion. 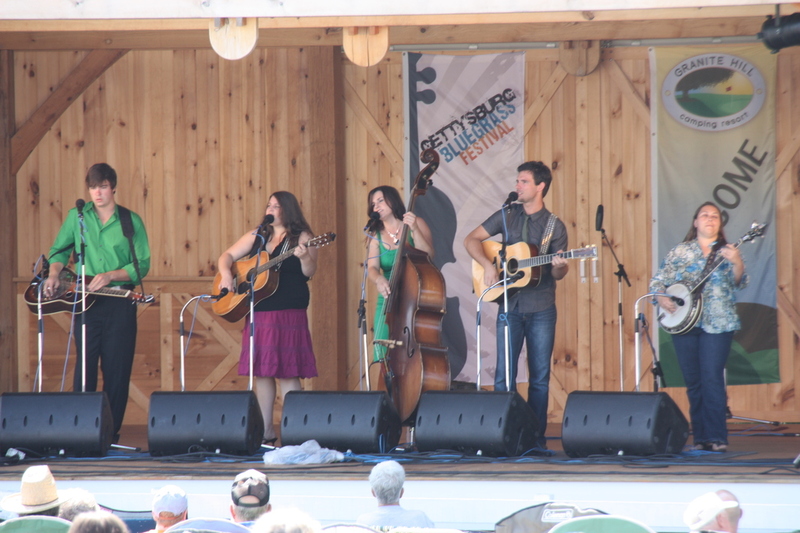 If you can’t bear to miss the music, there is even a giant sand pile for the toddlers just a few feet from main stage! 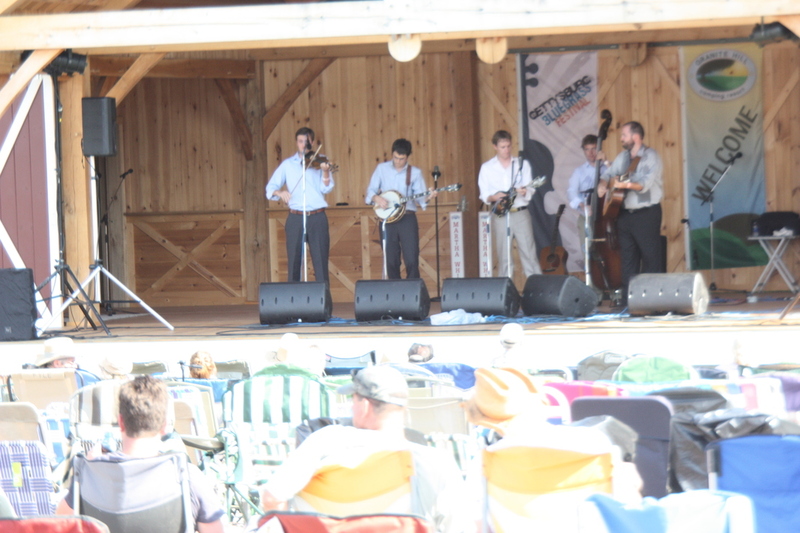 And on warm summer days you can even watch the show from the swimming pool, several paces from the main stage! 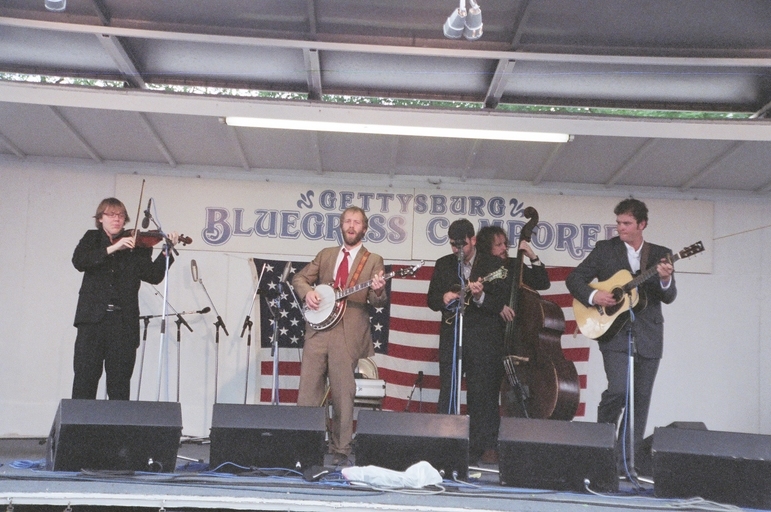 And history buffs and the curious alike will enjoy seeing Historic Gettysburg and beautiful Adams County’s many nearby attractions -once the music is over, of course! 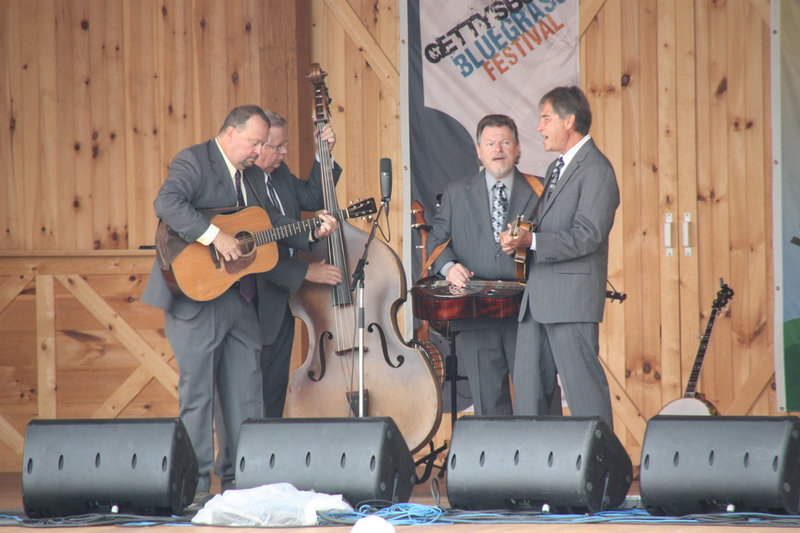 A lot of bluegrass history has been made at Gettysburg, and there is surely more to come. 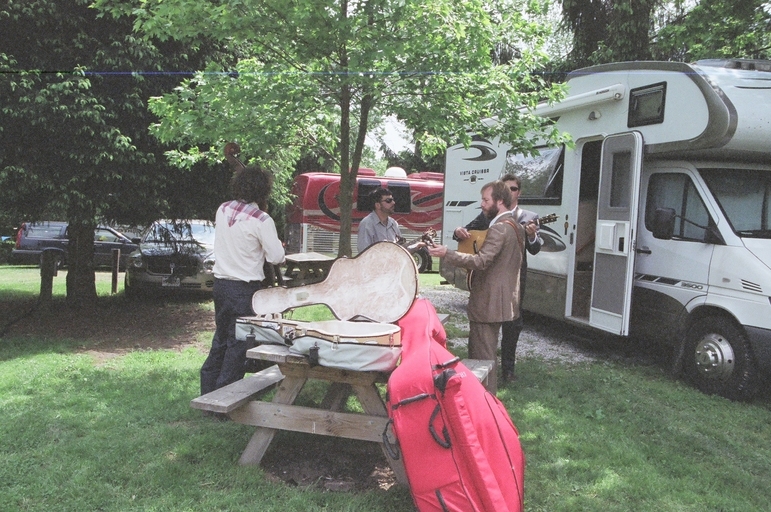 The tradition goes on. 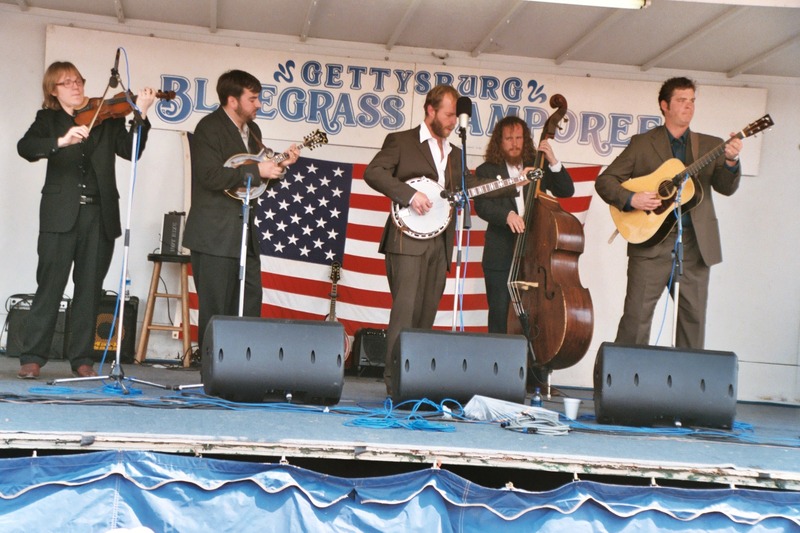 Join us in 2019 and help make history at the Gettysburg Bluegrass Festival – a Bluegrass Institution since 1979.